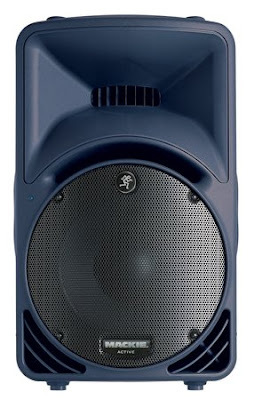 Mackie SRM 450 V2 Active Speakers. 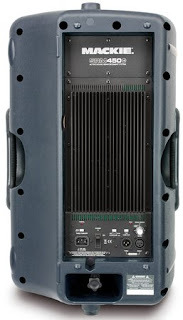 With the SRM Series Portable Active Loudspeakers, we came up with the technology to help tame the beast, so you could focus on your performance, instead of being distracted by constant EQ and level tweaks. Now, with the SRM450v2, live sound is whipped completely into submission, giving you more control over your shows than ever. Thanks to its all-new design—from adding new amps and transducers to a new lightweight power supply—the SRM450v2 surpasses the performance of the original SRM450 to deliver pure studio monitor sound at more powerful, full-on loudspeaker levels. • Flyable, Pole Mountable, Floor Wedge-able.